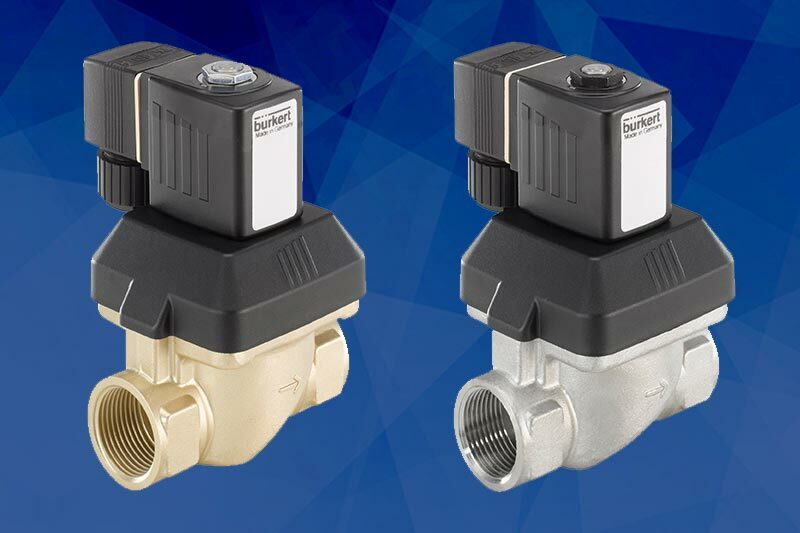 Our Mars Ball Valve Series 39 3 Way Direct Mount provides safe operation for both general and industrial chemical applications. 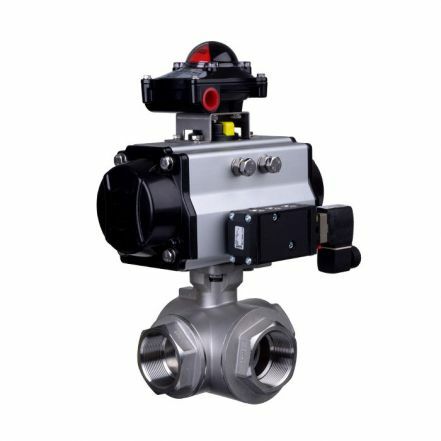 A 3 way reduced or full bore valve with Stainless Steel body, PTFE seat and ISO mounting top for actuation. Available sizes: 1/4" to 2". 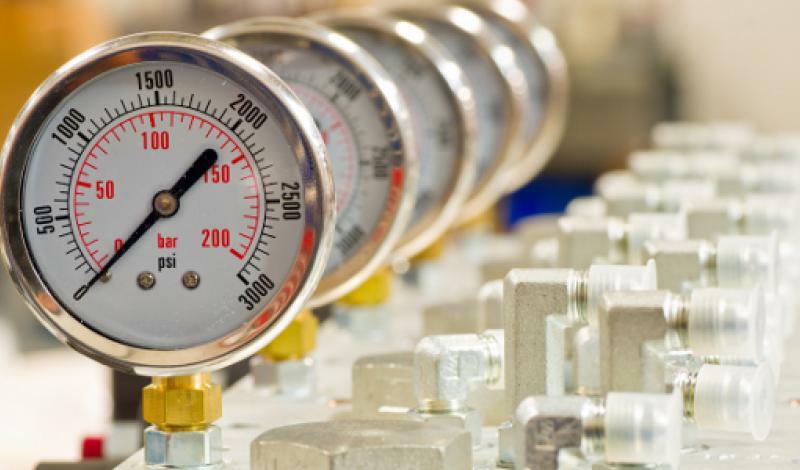 Operating pressure: 1/4" to 1" 1000 PSI and 1 1/4" to 2" 800 PSI. 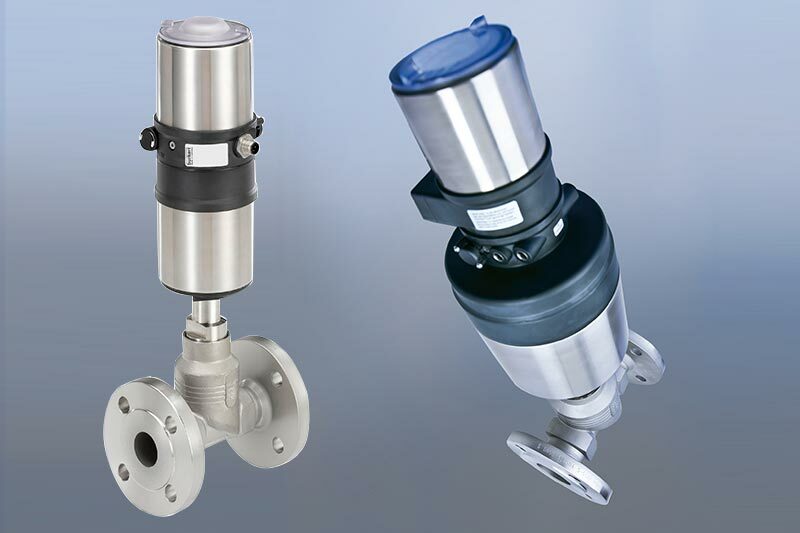 Investment cast with low torque. 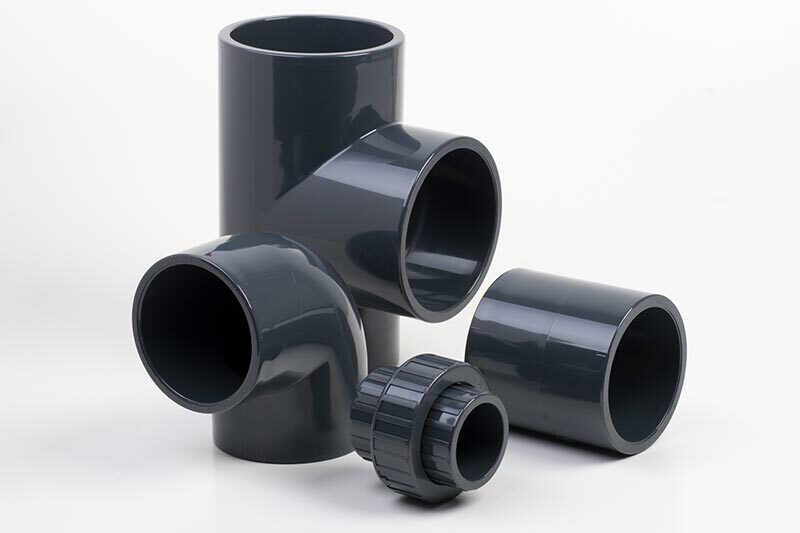 Additional sizes and connections available on request (POA).